There’s A City That’s Giving Away Houses For Free. Yeah, You Read That Right! People in metropolitan cities in India have trouble finding homes. Even if they do find a home, they have to go through the ordeal of arranging for loans, quarrelling with property dealers, bribing authorities and paraphernalia, entailing a lot of stress. On the diametrically opposite side of the spectrum, there’s a city in the world where homes are given away for free! Yes, I kid you not! 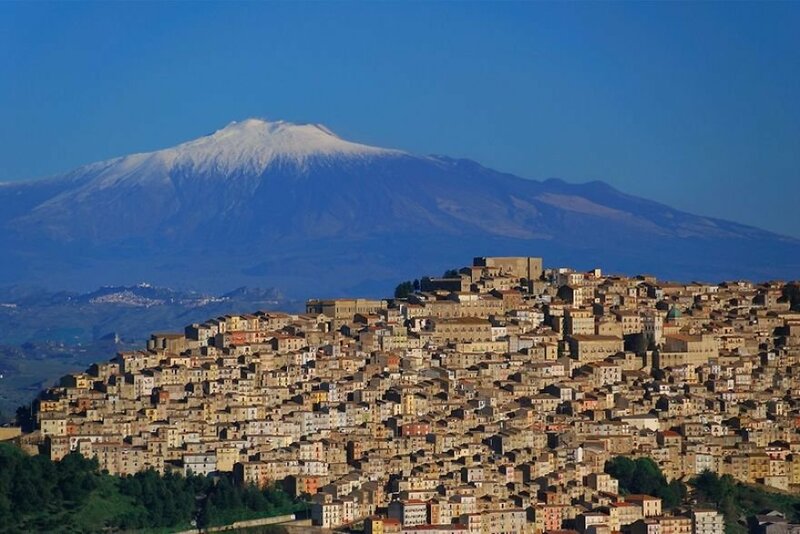 That city is Gangi in Sicily, Italy; home to all of Mario Puzo’s ‘mob-boss’ stories! In the 2010s, more than half of the city was filled with abandoned houses, most of which were dilapidated. This was because most of its inhabitants had migrated to America between 1892 and 1924, leaving it at the Lord’s mercy. The authorities there came up with a brilliant idea to attract both citizens and start the repair-work: they gave away the houses for free! Imagine having a house here, waking up to the views of the mountains!